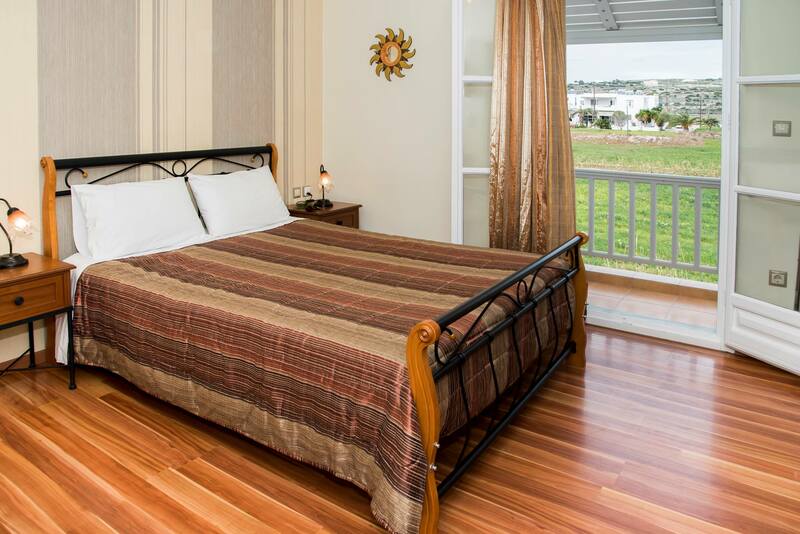 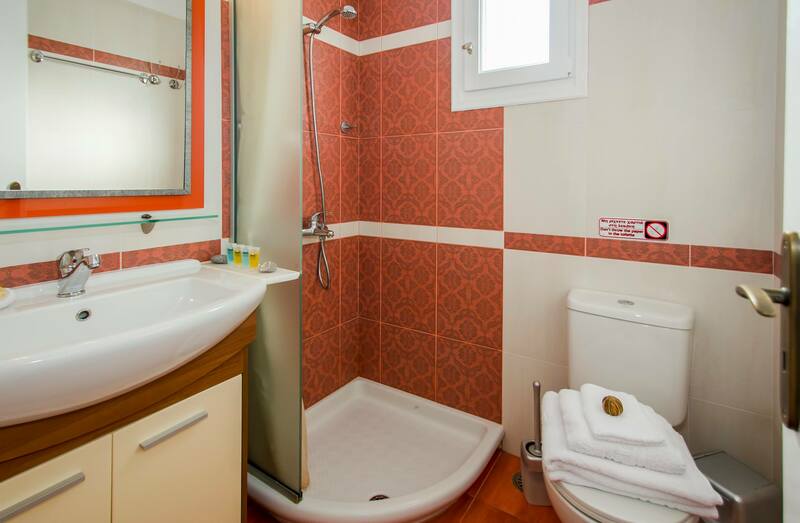 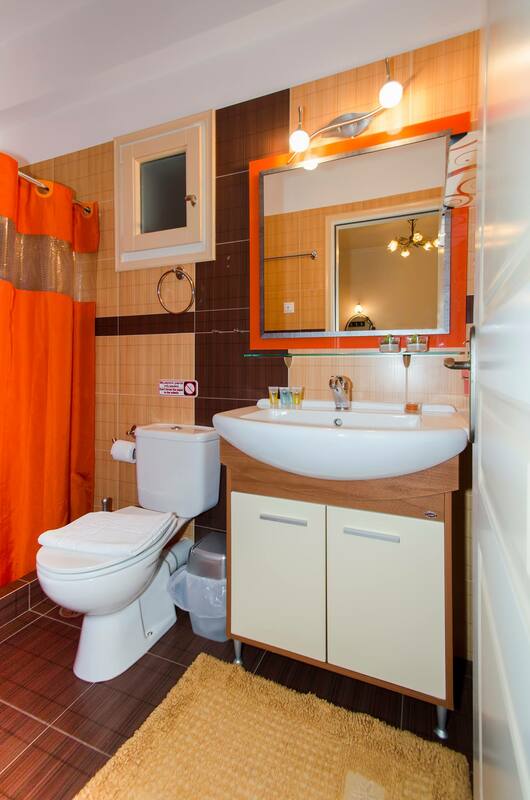 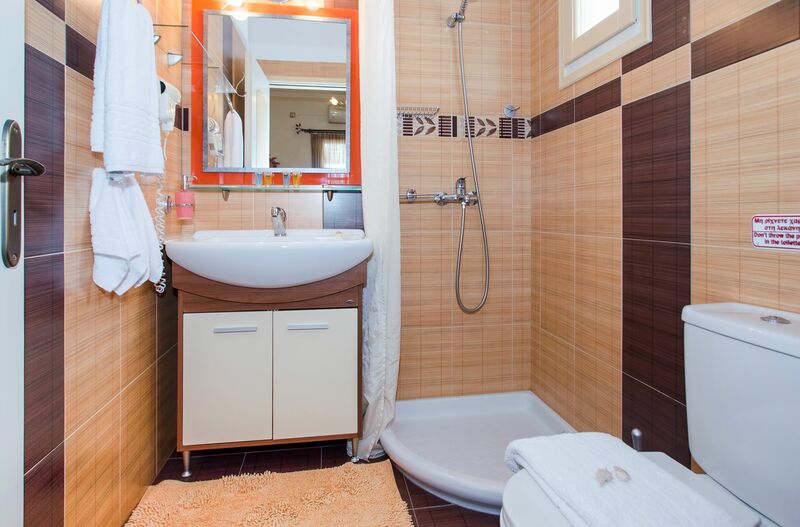 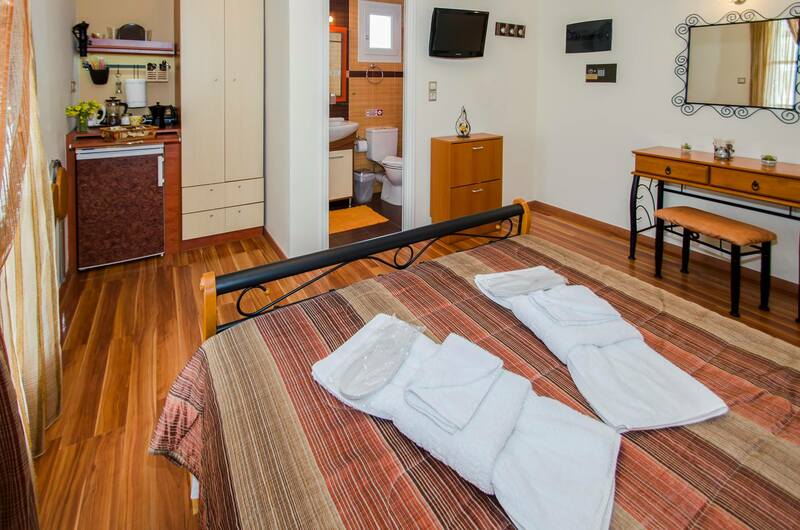 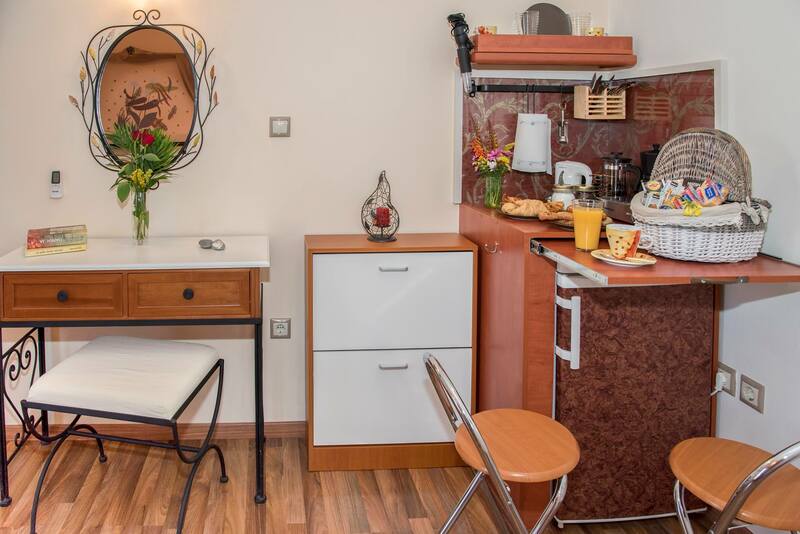 Comfortable 19sqm double rooms with a large double bed. 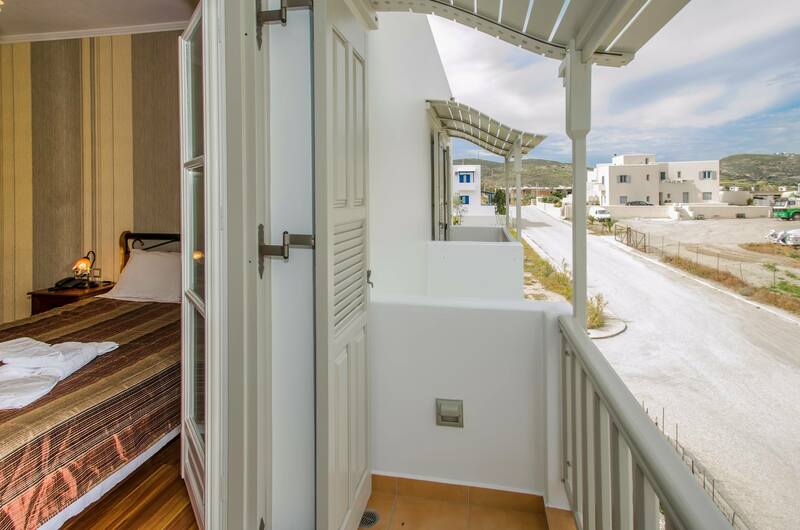 Located on the 1st or 2nd floor of the complex, they have a balcony overlooking the mountain and village. 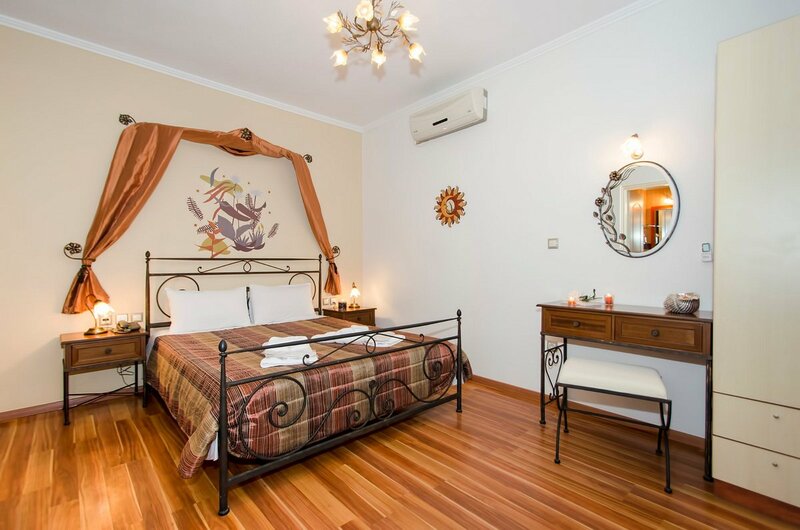 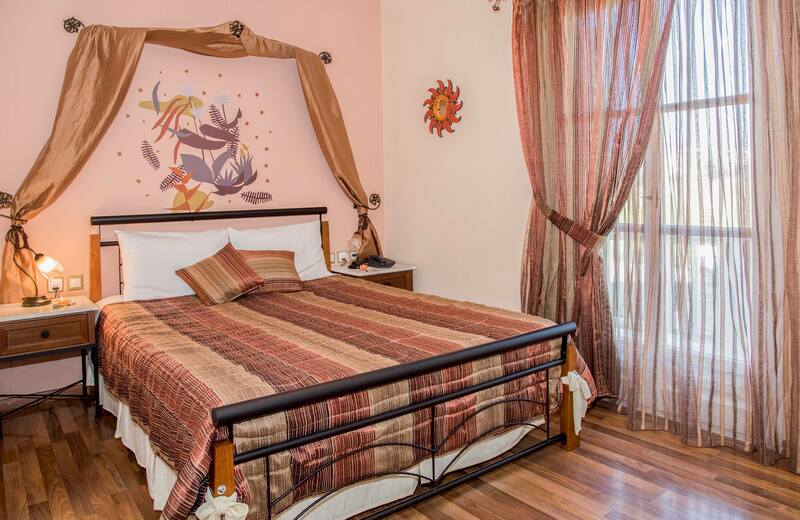 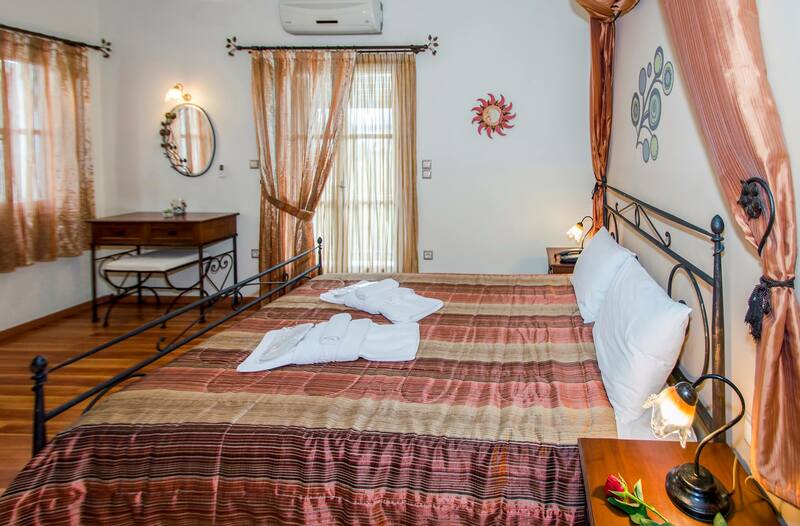 They are decorated in a contemporary style with distinctive tapestries and wooden floors.